Dec. 1, 2016—Forward is the only direction in which Anna Rodriguez likes to travel. 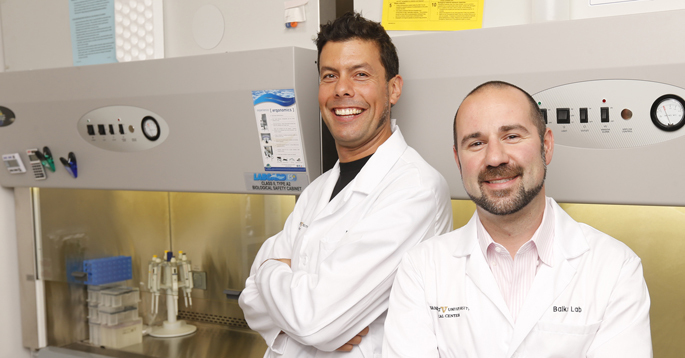 Nov. 17, 2016—Two Vanderbilt-Ingram Cancer Center (VICC) investigators have earned grant awards from The V Foundation for Cancer Research, continuing the foundation’s support for innovative cancer research initiatives at VICC. 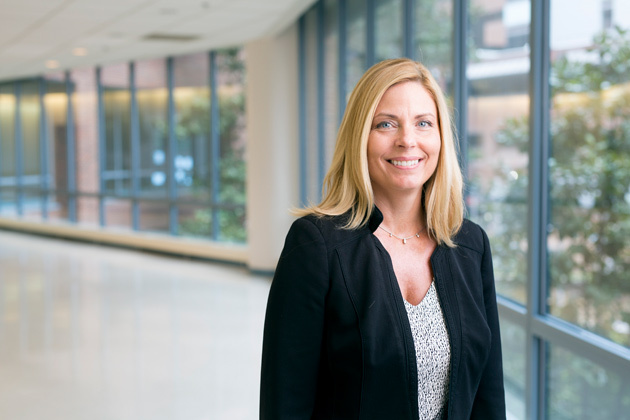 Oct. 31, 2016—Lisa Kachnic, M.D., chair of the Department of Radiation Oncology at Vanderbilt University Medical Center (VUMC), has been elected president of the American Board of Radiology (ABR). 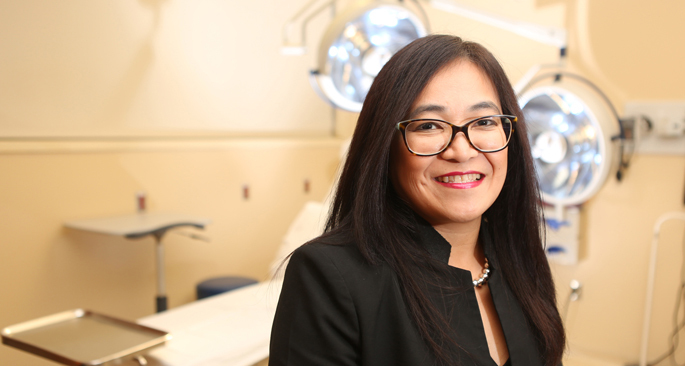 She assumed the role after being chosen president-elect of the organization in March 2014 and succeeds former ABR President Milton Guiberteau, M.D. Oct. 27, 2016—Improved therapies have led to a spike in the number of people living with cancer, and today there are more than 15.5 million survivors in the United States. 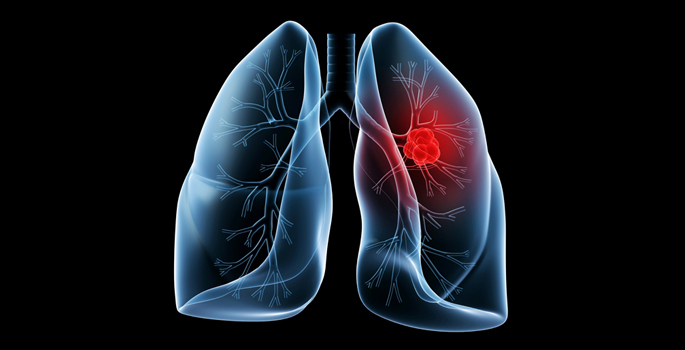 However, some of these therapies can cause toxicities to the heart, the vessels and the body’s metabolism. 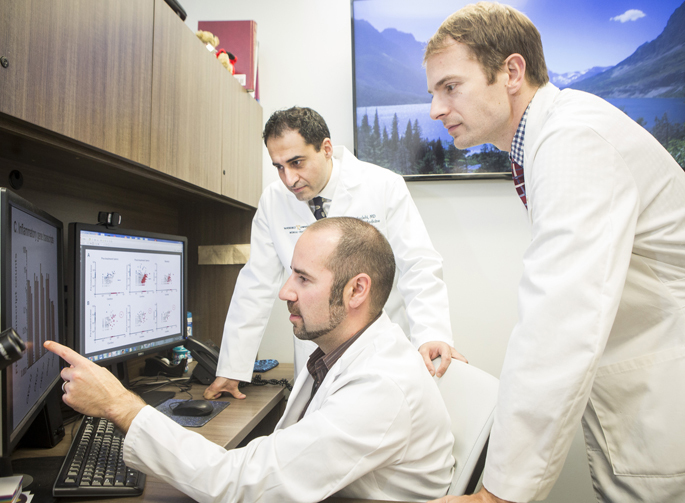 Oct. 20, 2016—Vanderbilt-Ingram Cancer Center (VICC) is leading a Phase 3 global trial of a cancer therapy that was initially tested and validated in a VICC research laboratory. One of the first patients treated with the therapy came to VICC after a bump on the head led to an unexpected cancer diagnosis. Oct. 20, 2016—A multi-year collaborative cancer research effort among Vanderbilt University Medical Center (VUMC), Meharry Medical College (MMC) and Tennessee State University (TSU) will receive continued federal funding through the renewal of U54 Partners in Eliminating Cancer Disparities Grants from the National Cancer Institute (NCI), a division of the National Institutes of Health. Oct. 13, 2016—One in eight women will be diagnosed with breast cancer in their lifetime and those cancers are often detected through screening mammograms. 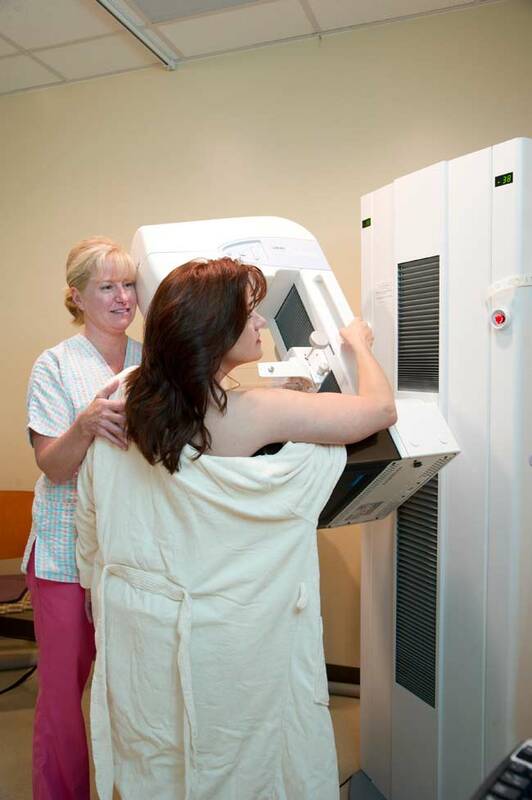 A mammogram is a low-dose X-ray of the breast that enables an imaging specialist to look for changes in breast tissue that could indicate cancer. 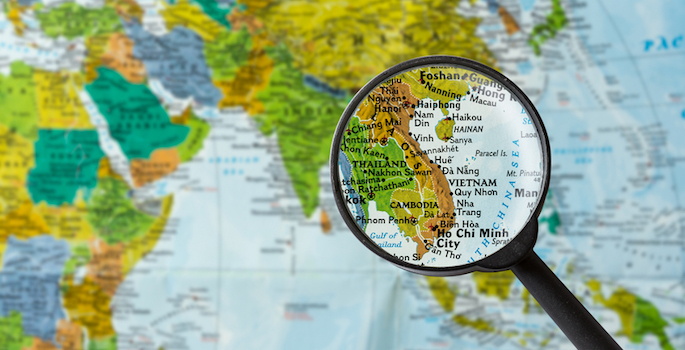 Oct. 6, 2016—Scientists in the Vanderbilt Epidemiology Center (VEC) and Vanderbilt-Ingram Cancer Center (VICC) have been awarded a grant to plan and develop a Regional Center of Research Excellence in non-communicable diseases in Vietnam. 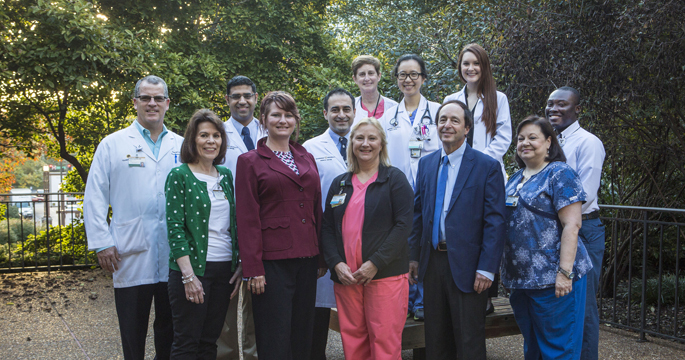 Oct. 4, 2016—Vanderbilt-Ingram Cancer Center’s 2016 Cancer Survivorship Celebration will be held Sunday, Nov. 6, from 2 to 4 p.m. The annual event is being hosted in partnership with Monroe Carell Jr. Children’s Hospital at Vanderbilt. Sep. 29, 2016—A series of beautiful photographs of turquoise waves curling over a sandy beach sits above the desk of John Huff, M.D. An accomplished photographer whose work has been exhibited at shows in Nashville as well as regional invitational shows in Louisville, Birmingham, and the International Center for Photography in New York, Huff said most people think the framed photos are all the same image. But each photo is slightly different and to him, it is the details that matter. 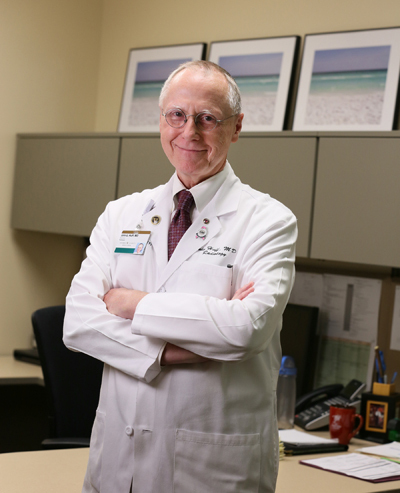 Sep. 22, 2016—Jonathan Lehman, M.D., Ph.D., instructor in Medicine in the Division of Hematology/Oncology, has received a Career Development Award from LUNGevity, a nonprofit organization that provides support programs for lung cancer patients and families, public education and funding for innovative scientific research.